Situated in Philadelphia’s Rittenhouse Square neighborhood near Broad Street’s theaters, Russet is housed in an 1877 brick townhouse. 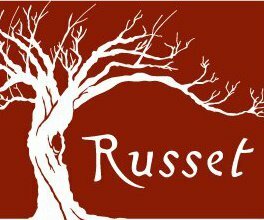 Russet features a daily changing Italian and French-inspired menu using the finest local and seasonal ingredients. Chef-Owners Andrew and Kristin Wood create simple and honest dishes that highlight the natural flavors of the food.